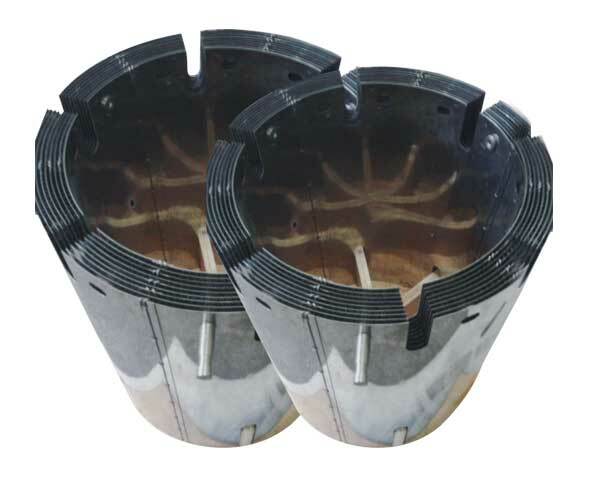 C&L specializes in refractory metal-made vacuum furnace parts, including entire hot zones and various heating elements. With an expertise in powder metallurgy, we output structural parts made with in-house molybdenum, tungsten, TZM, and MoLa materials for high temperature furnaces equipped with electrical resistance heating or inductive heating. We also design and manufacture furnace systems capable of meeting demanding requirements, including thermal resistance of up to 2,600°C, vacuum levels of up to 10-7 torr, and excellent temperature uniformity (±5°). Our furnaces mainly use hydrogen, nitrogen, and argon as partial pressure and backfill gases. We maintain our atmosphere by keeping a slightly positive pressure in order to prevent air ingress during the cycle (typically gas pressures of 10-10,00p above atmospheric). Our furnaces and parts are also often used in the sapphire crystal growth and ceramic sintering fields. We design and construct hot zones. Our hot zones provide a variety of advantages, including higher vacuums, minimum contamination, longer lifetime, and fast quenching. 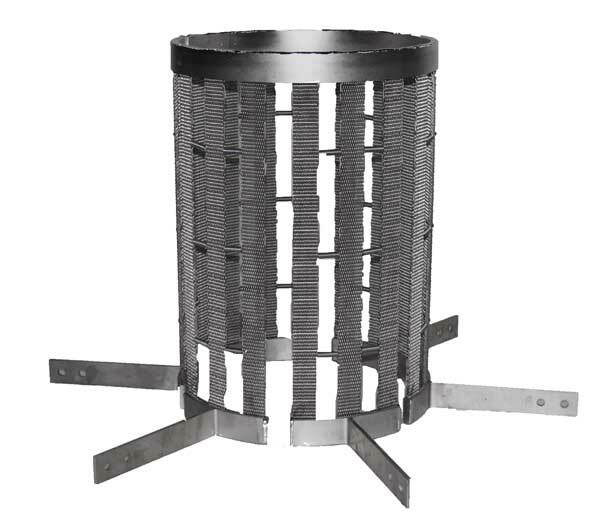 We offer all individual parts such as heating elements, shield packs, hearth assemblies, and charge carriers. For heating elements, we provide sheets, rods, twisted wire, wire bundles, and heaters. 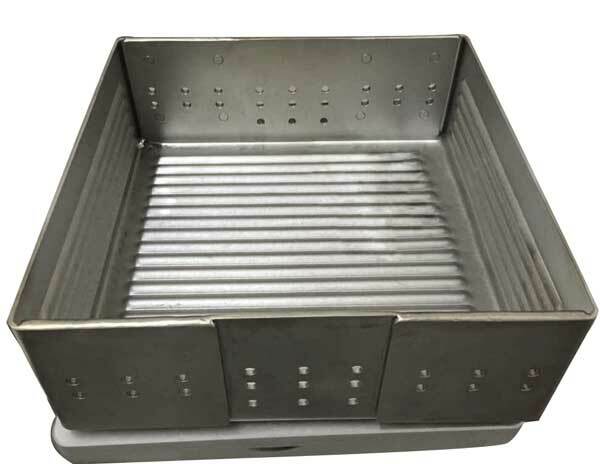 We produce a variety of shapes and sizes for our crucibles and evaporation boats, which are made using tungsten, molybdenum, tantalum, and niobium. All of our products are durable and long lasting. Our boats are bulk sintered through a reduced atmosphere annealing process and are widely used in vacuum coating, metal deposition, electron beam sputtering, and evaporation. The crucibles we produce have insulation temperatures that can reach 500°C – 2,600°C and are widely utilized in many sapphire crystal growth furnaces. We supply multi-layered tubes made from molybdenum and molybdenum alloys. 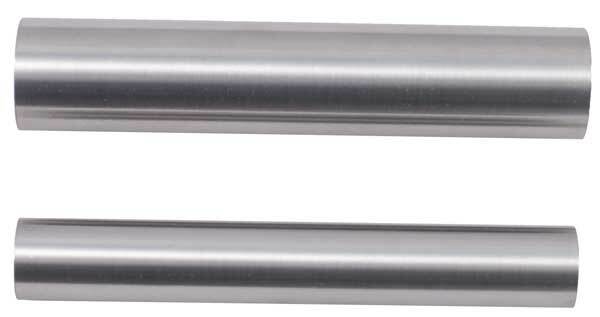 These tubes allow operating temperatures of up to 2,500°C, with low thermal expansion and low vapor pressure. We supply highly stable side, top, and bottom shielding with long lifespans. Machined and fabricated shielding assemblies, plates, dimple sheets, and custom sizes are all available upon request. 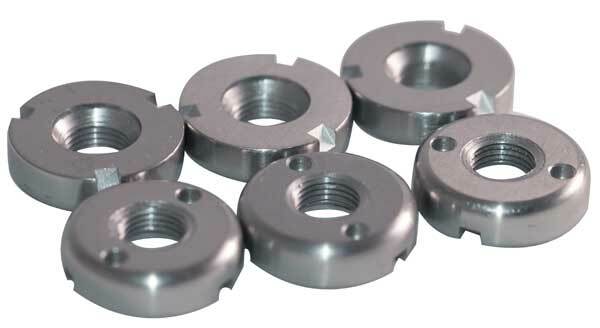 We supply rivets, screws, nuts, washers, threaded rods, tubes, and pins, as well as fasteners, spacers, hangers, and crowns which are used in the shielding assemblies.